The third solo album from the leader of The New Pornographers was released in 2012 and recorded in Woodstock in Upstate New York. 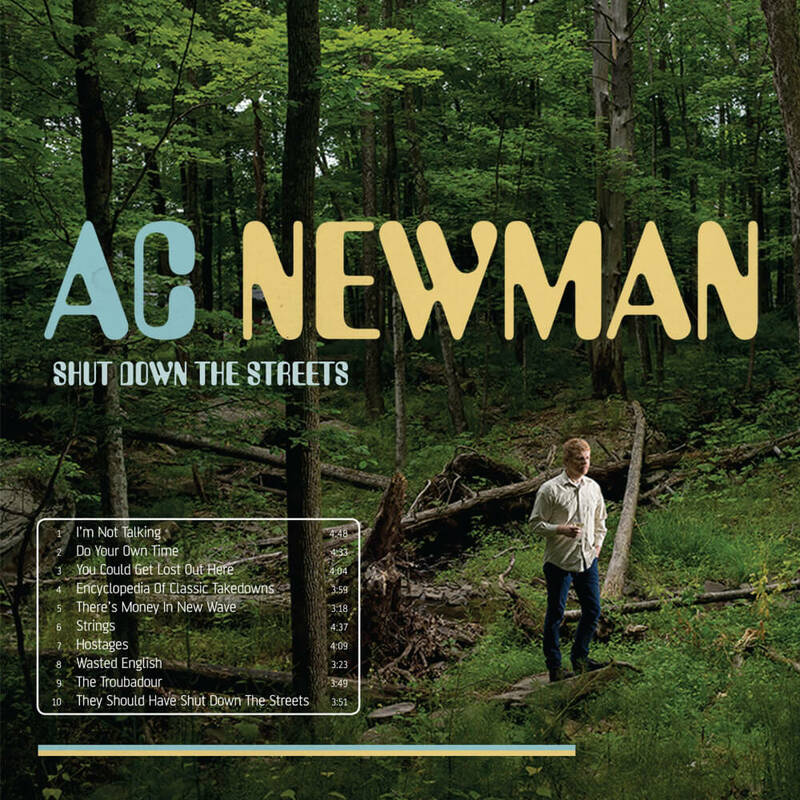 A.C. Newman is joined by long time colleague Neko Case on the gorgeous, wide-ranging Shut Down The Streets, which was inspired by classic ‘70s folk and pop songwriters ranging from Gerry Rafferty to “Daylight Katy”-period Gordon Lightfoot. The album as a whole is brutally honest, open and affecting in a way Newman had rarely been previously.